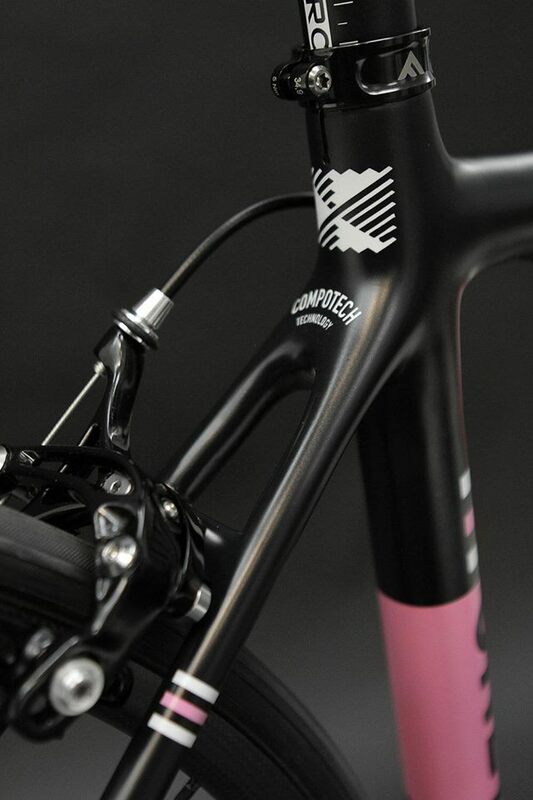 CompoTech has worked closely with Czech bicycle manufacturer Festka for performance driven composite frame structures. 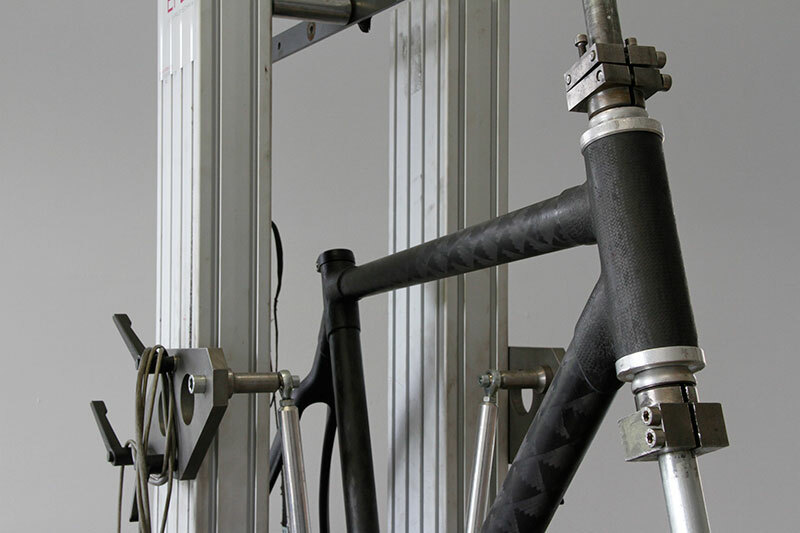 In collaboration with the Prague Technical University a study has been undertaken to test and produce a range of composite tubes used in the bicycle frame. Each tube has a tailored axial and torsional stiffness with the result of achieving the maximum performance for the rider. All Festka frames are hand built and can be custom made to size. 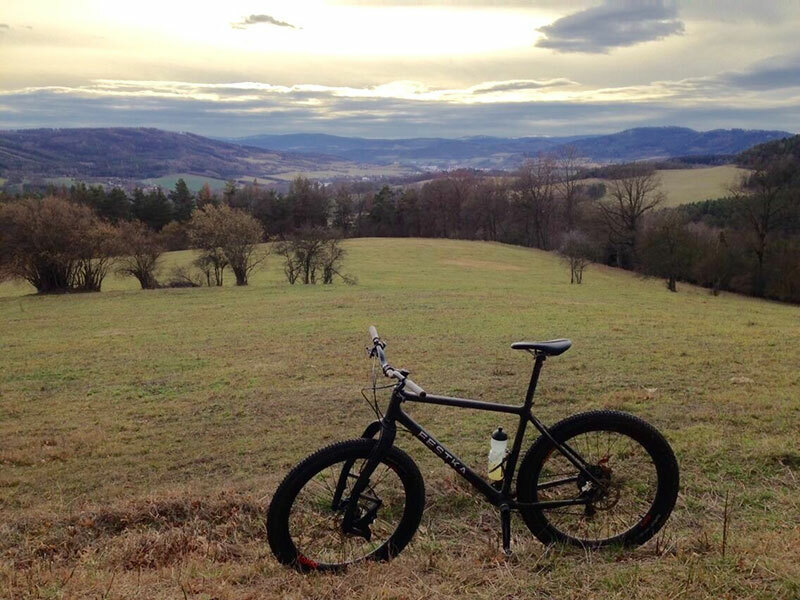 The type of bike is usually road bike but Festka also make the frames for the Czech track race team, gravel bikes and also one off frames for mountain bikes using compotech technology. Part of the unique selling point is also the graphic design custom painted finish. 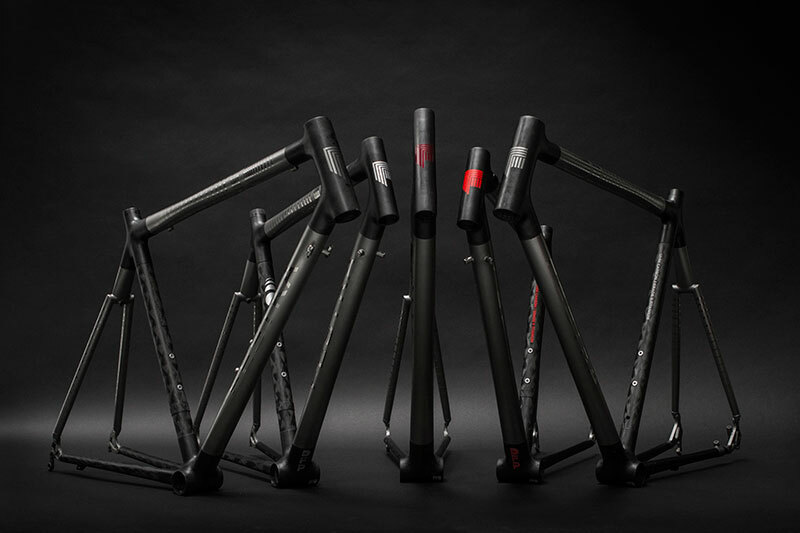 For the main part the straight tube frame components have been produced. However, there is also prototype development underway for chain and seat stay winding. 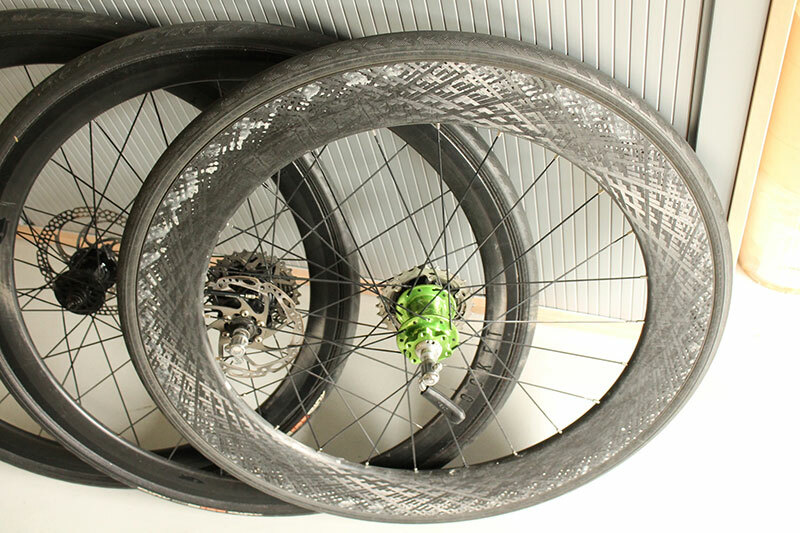 Research and Development has also been undertaken for the manufacture of wheels using filament winding and pressing techniques. This will enable an automated process for composite wheel production.